Ice Skating is a popular Olympic sport in European and American continents. It is practiced and played regularly by youngsters. Being one of the sports of winter games, it was being managed and controlled in India by Winter Games Federation of India till the year 2001. However, it could not grow much due to various reasons and limitations. 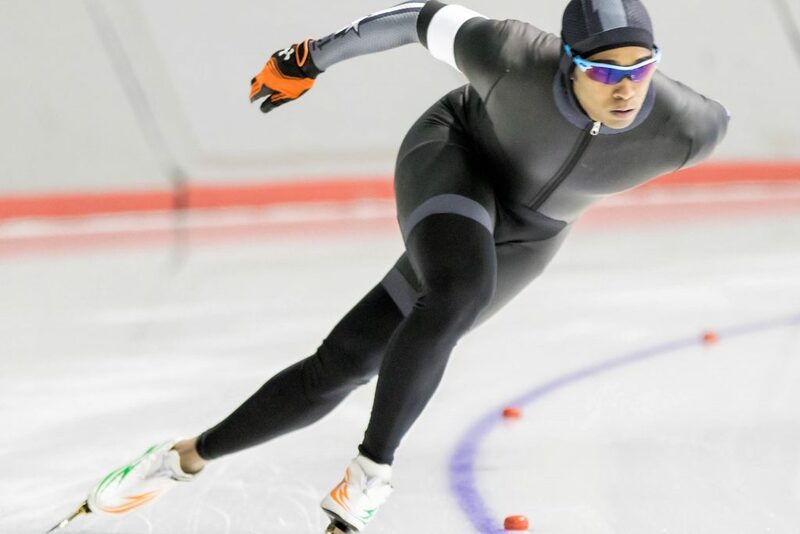 To give boost to ice skating games in India, Ice Skating Association of India was formed in March 2002 on the advice of Raja Randhir Singh, Secretary General of India Olympics Associations and Shri Suresh Kalmadi, President of India Olympic Association. Ice Skating Association of India is registered with Registrar of Societies in year 2002. 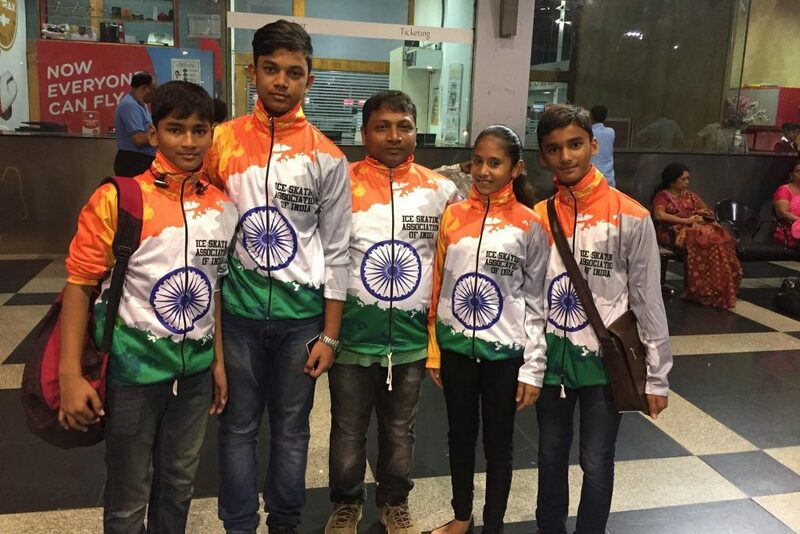 Since the Ice Skating Association of India has pumped lot of energy and enthusiasm in the ice skating fraternity of young girls and boys throughout the length and breadth of the country, many roller skaters have adopted themselves as ice skaters and performing very well.